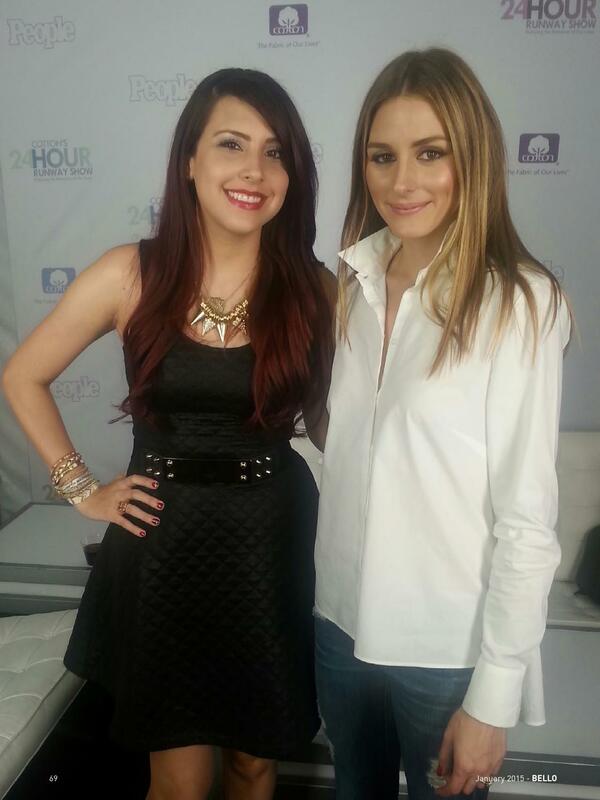 Haute Chat: Olivia Palermo for the JAN Issue of BELLO MAG. 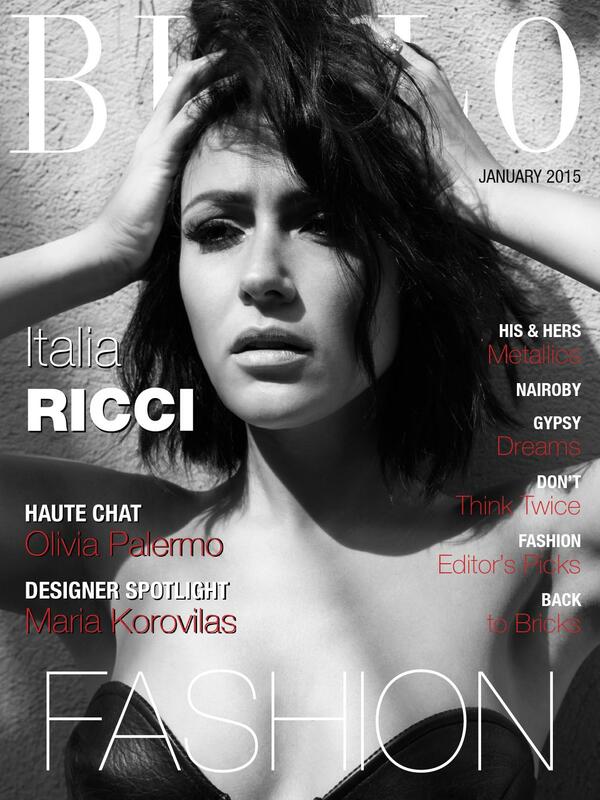 The cover was Italia Ricci from Chasing Life. Subscribe via iTunes, Google Play or Amazon Kindle to download the latest issue.